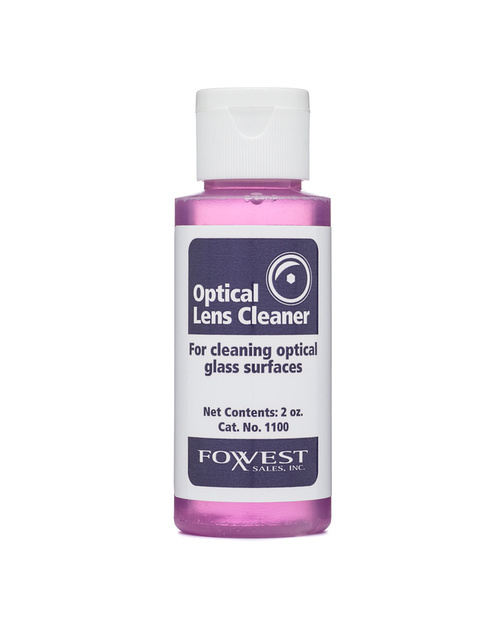 Optical Lens Cleaner is excellent for removing oil and smudges from objectives or any optical surface. It gently cleans and will not affect a coated optic or soften the mounting that holds the objective in place. This lens cleaner is laboratory-safe and non-flammable. Regular cleaning helps extend the life of your objectives by removing surface debris that could cause scratching.